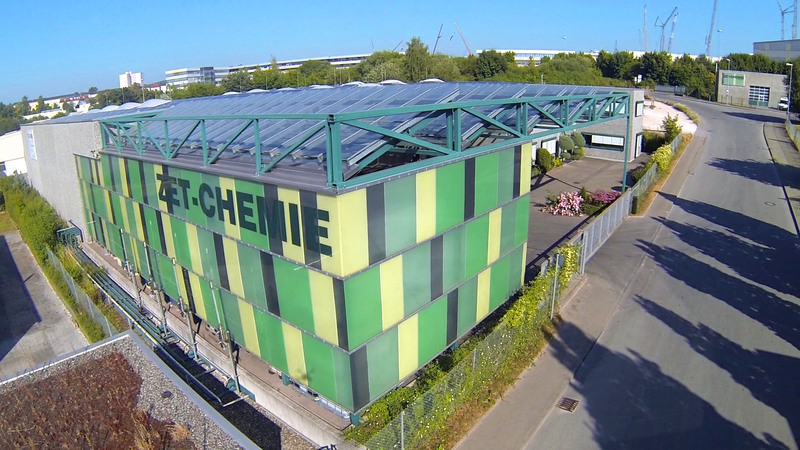 ZET-CHEMIE GmbH, based in Ehingen (Donau), develops, manufactures and distributes for more than 25 years a broad range of lubricants, cleaners and corrosion protection products for metal processing. In 2017, we sold more than 14 million liters of lubricants. Our in-house laboratory supports our experienced specialists in developing and testing tailor-made solutions. The on-site supervision and fluid management is carried out by specially trained application engineers. The high-performance lubricants of ZET-CHEMIE are primarily marketed under its own brand, but also as a private label product, domestically and on the international market.